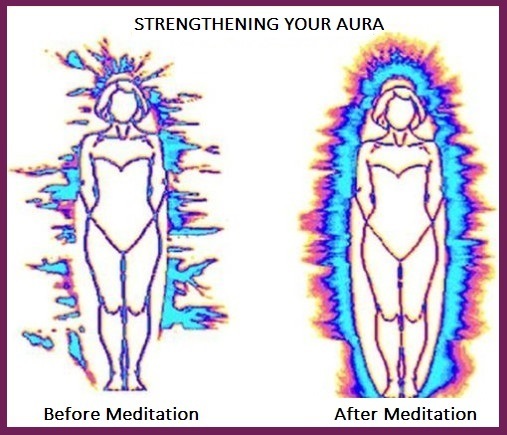 The Human Aura is an energy field that surrounds human beings. It is directly connected to the energy vortices of the body’s seven chakras. 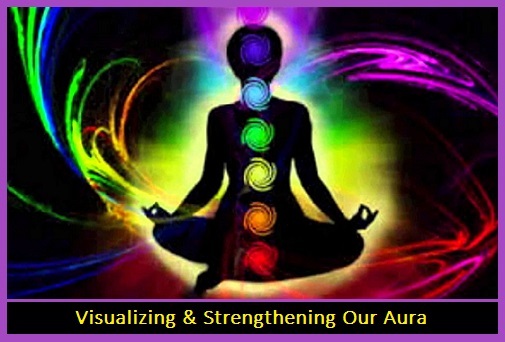 Ted Andrews discusses several ways we can vitalize and strengthen our personal aura in his book, How To See and Read The Aura. In Chapter One, he reports the aura is weakened by the following: poor diet, lack of exercise, lack of fresh air, lack of rest, stress, alcohol, drugs, tobacco, negative habits, and improper psychic activity. Here are his simple suggestions for vitalizing and strengthening the human aura: Sunlight strengthens the auric field; Physical exercise and fresh air are extremely vitalizing to the aura; Eating less food but more frequently has a more balanced effect upon the aura; Keeping the bowels clean assists in keeping the aura strong and resilient; Meditation is strengthening and protective; and music or chanting can be used to balance and strengthen the auric field. Breathe deeply and slowly at first, sensing the presence of the bioenergy “life force” within you. Feel this energy flowing through you and imagine that it’s cleansing you. 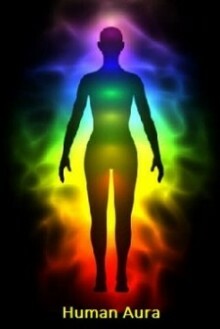 Visualize this energy within your body radiating more and more. See if you can see/sense the color of the energy. While visualizing the energy (and color if possible), direct this nourishing energy to the area of the body that needs healing (e.g. areas of the body where pain resides, or feels weak).